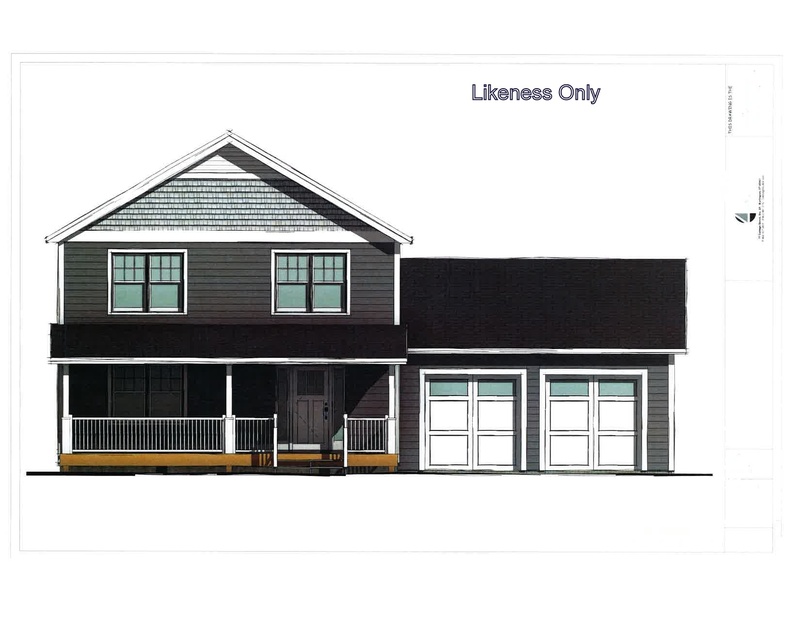 Gorgeous architectural design is truly captured in this to be built home in Brigham Heights! This beautiful 3 bedroom, 2 bath contemporary colonial home has so much to offer. Fall in love with the spacious open concept living with all the amenities you would want in a new home. Big kitchen boasts breakfast bar/kitchen island, stainless steel GE appliances, and granite counter tops. Picture yourself entertaining family and friends is the bright living/dining area with 9′ ceilings and gleaming hardwood floors. Lovely master suite with walk-in closet and bathroom with marble dual sinks. 1st floor office/den and a 2nd floor laundry room. Unfinished basement allows for potential expansion now or in the future. This wonderful to be built home sits on a 11.53 acre lot and offers a nice back deck overlooking your peaceful backyard. Close to great schools, Essex County Club and Indian Brook! Looking for something a little different? BlackRock Construction will work with you to create the custom home of your dreams! Owner is a licensed Realtor.